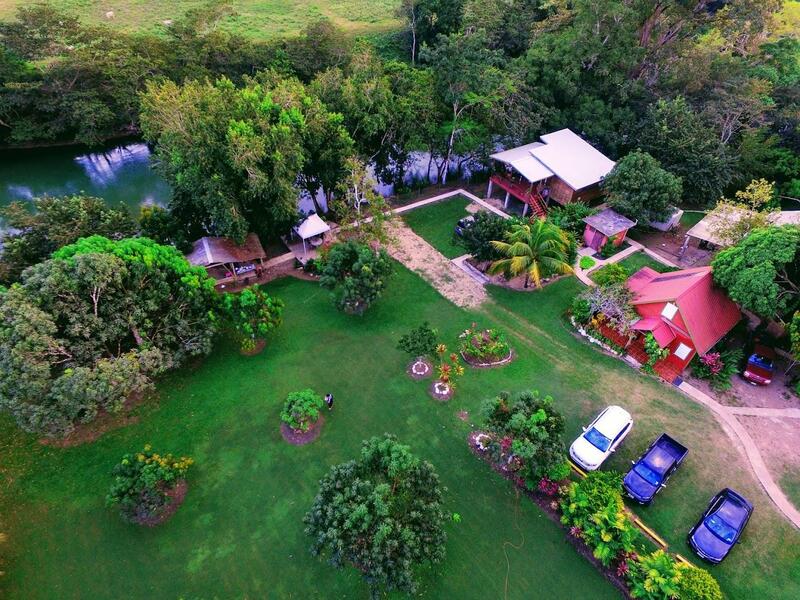 Enjoy a stay in a private secluded riverfront farm villa along the Mopan river in Cayo. Three homes available. 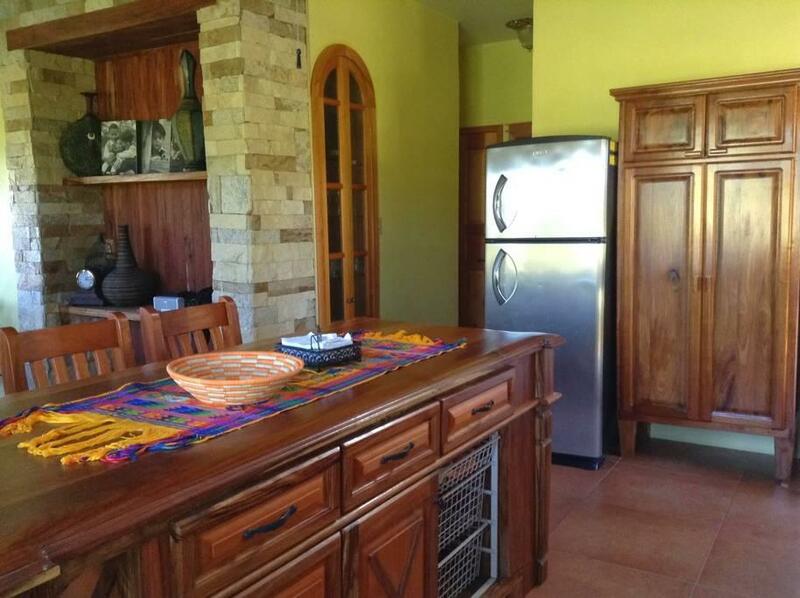 Main House includes 2 air-conditioned bedrooms and 2 full baths. 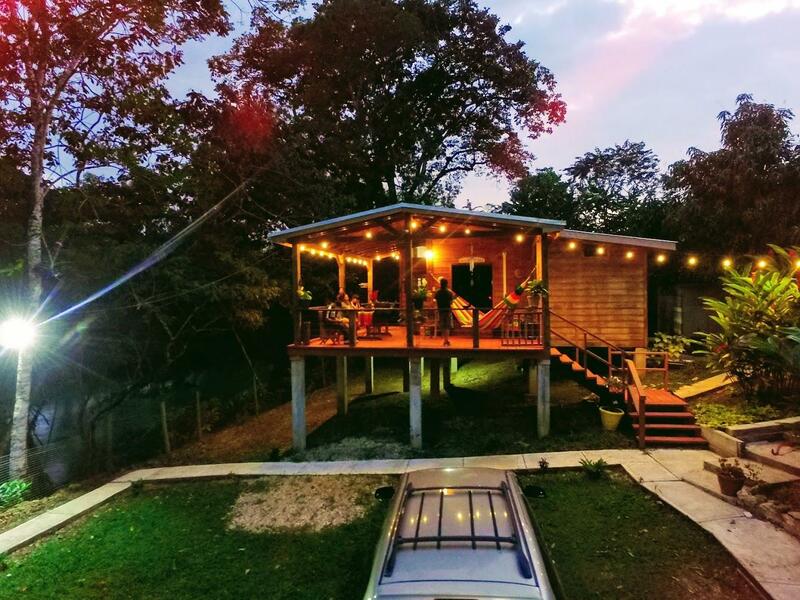 Ideal location for experiencing Belize in a relaxing, secluded private farm setting just 15 minutes outside of San Ignacio town. You get exclusive use of the entire house for the duration of your stay. Ideal for 4 adult guests, but can accommodate up to 6. 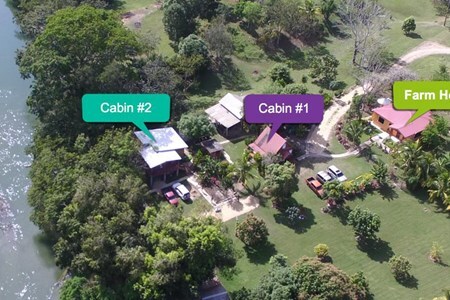 Cabin 1 can accommodate a maximum of 3 adults. 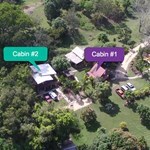 Cabin 2 can accommodate a maximum of 2 adults. 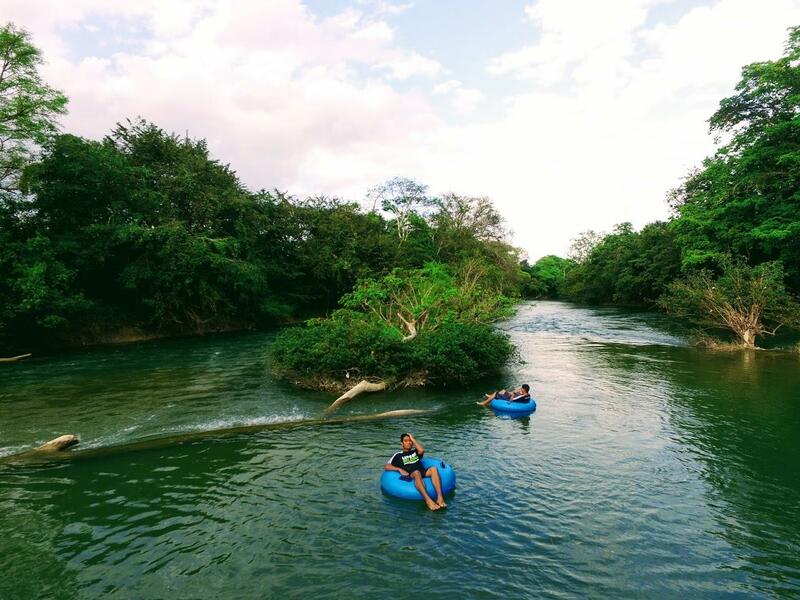 Booking through Belizing.com includes free use of one canoe for one day during your stay, as well as free use of river tubes during your stay. 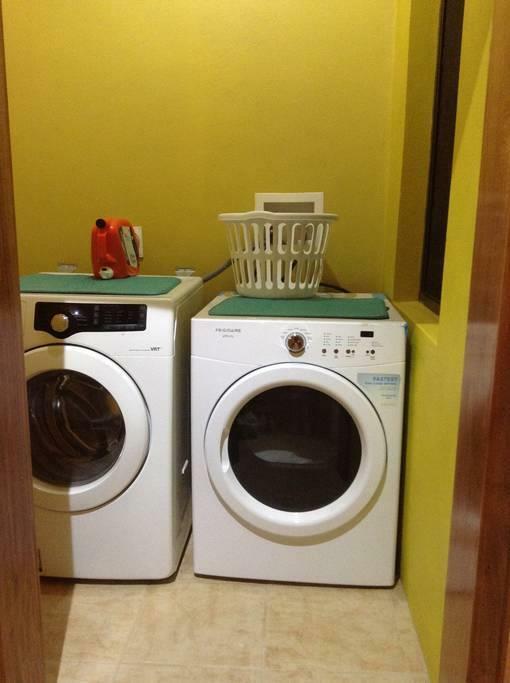 All houses includes a full kitchen and utilities, including laundry facilities. 75 Riverside Cabin #1. Per Night rate includes up to 3 guests. 85 Riverside Cabin #2. Per Night rate includes up to 2 guests. No charge for Children under 12. Availability will be confirmed upon receipt of booking request. You will not be charged until your reservation is confirmed. If you arrive by bus in San Ignacio town, we can provide transportation to the property on your arrival and departure day. See our service listings for bookings of extra services. 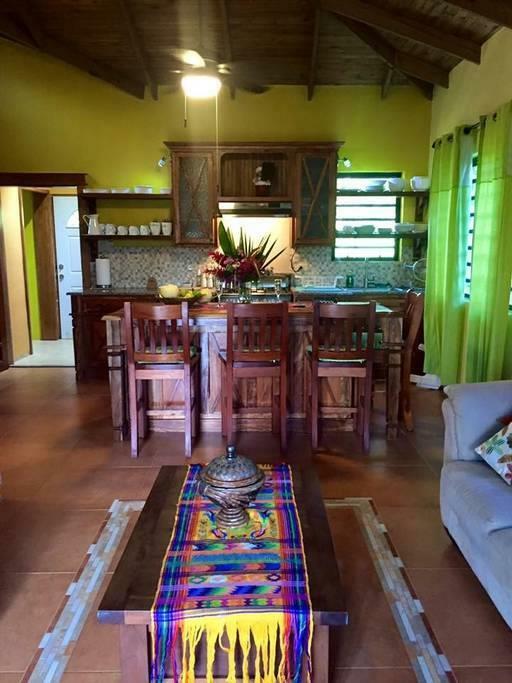 Aliana's is a vacation rental property located near San Ignacio, Cayo. 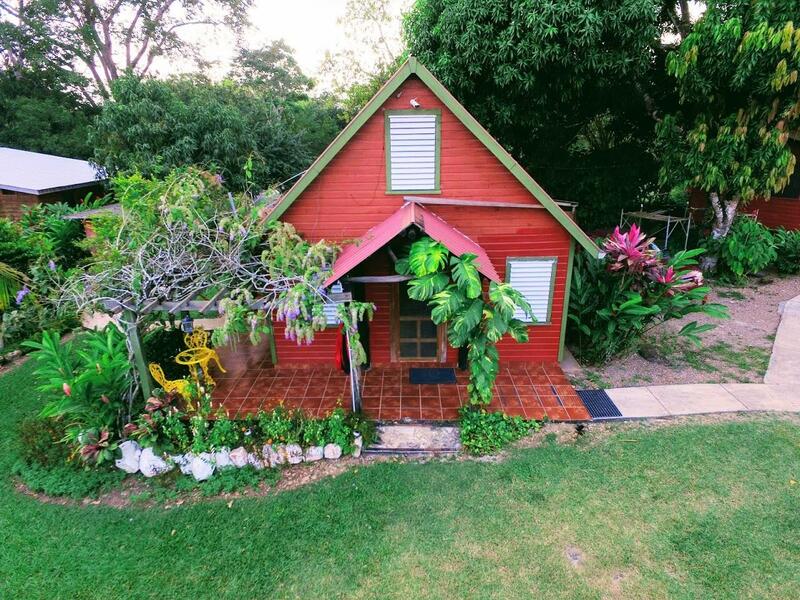 Aliana's sits on a 50 acre farm, and includes three private riverfront guesthouses. 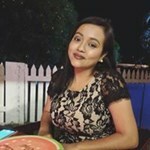 We are a retired couple from ... moreSan Ignacio Town here in Belize. We developed the farm land as a family retreat over the years with plans to retire here eventually. We enjoy traveling and spending time with our kids and grand kids. We also enjoy hosting guests from all over the world and sharing our small slice of paradise with them. Our goal is to always provide exceptional hospitality to all our guests. See you soon! We offer Vacation packages of 3 nights for each of our properties, including free canoe rental and river tube rental for all three days. Submit a booking request with your arrival date to inquire about availability. We will respond within a few hours to confirm if we have availability for your requested arrival date. Our packages are inclusive of all taxes and cleaning fees. 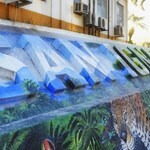 There are no booking fees to you on Belizing.com. 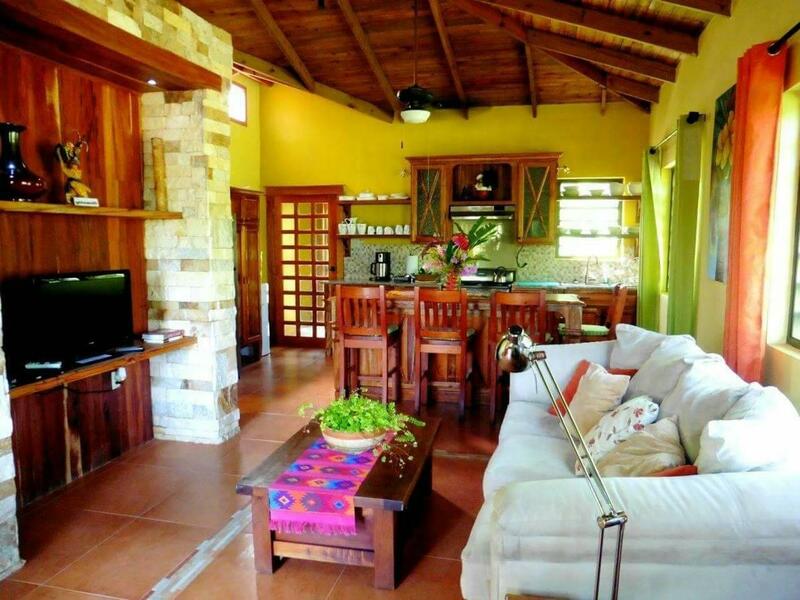 If you're looking for a quiet and relaxing weekend getaway, Aliana's Villas is the perfect place for you. 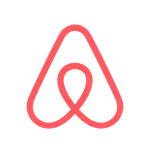 The cabins are super clean and comfy, and each has its own kitchen, so I would recommend to get some groceries before heading there (since the nearest supermarket is 20-25 minutes away). 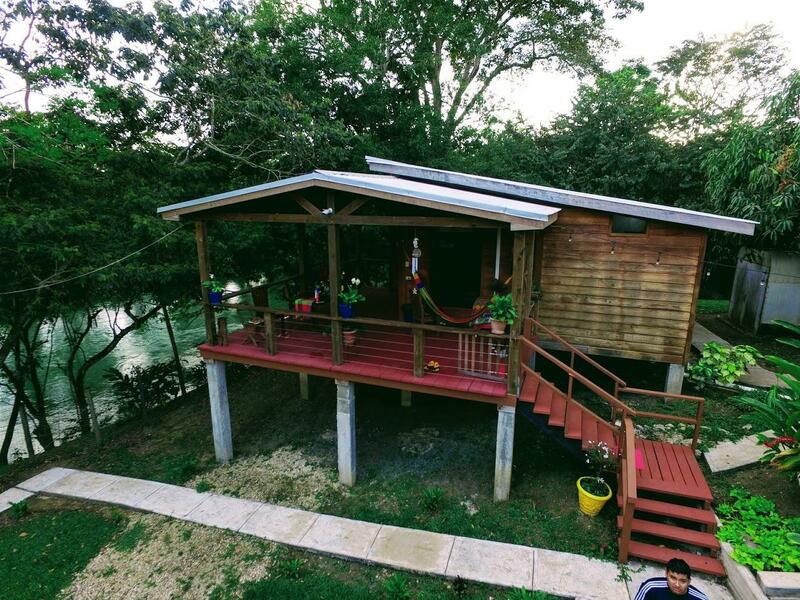 The property is also near the Mopan River, so you can have a riverside BBQ, go swimming or simply relax on ... more a hammock near the river. 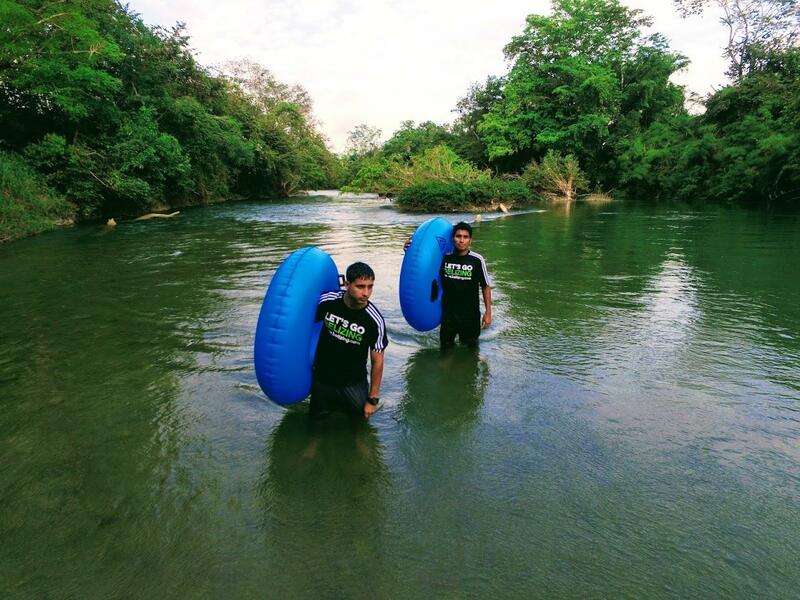 Mr. Ernesto (the person in charge of the property) is also there during the day, so you if you're feeling adventurous you can ask him to take you river tubing down the Mopan River- it's a lot of fun! Let's Go Belizing at Aliana's! Really comfortable & clean! Definitely worth staying here! !